Azuga just introduced “Azuga Deals” as part of fleet maintenance functionality. Customers can save up to $100 per vehicle per year by taking advantage of the targeted offers we’re providing! Customers using Azuga Fleet Maintenance enter the service types and intervals for each (e.g., “Change Oil Filter every 7,500 miles”). 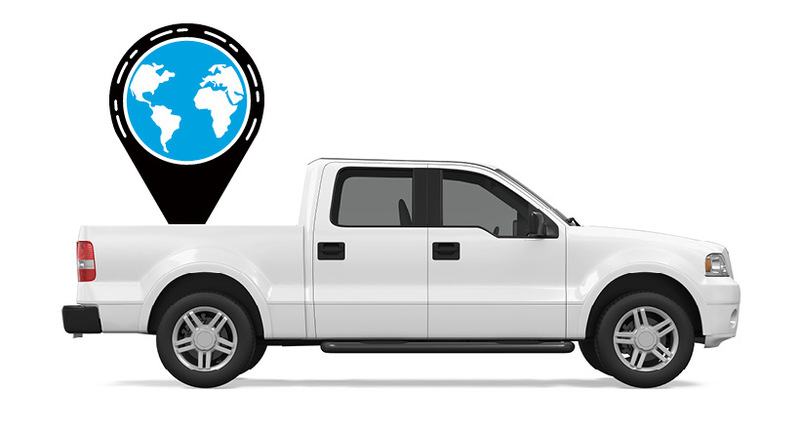 Azuga’s GPS fleet tracking monitors when the service will be due and sends an alert in advance. With Azuga Deals, we highlight service providers in the area who are offering discounts or other special offers related to that service. Azuga Deals gives you discounts on the right products and services, right where you are, and right when you need it. You don’t have to track offers down yourself or clip coupons. And you don’t need to pay more than you should to in order make sure your maintenance program is up to par. 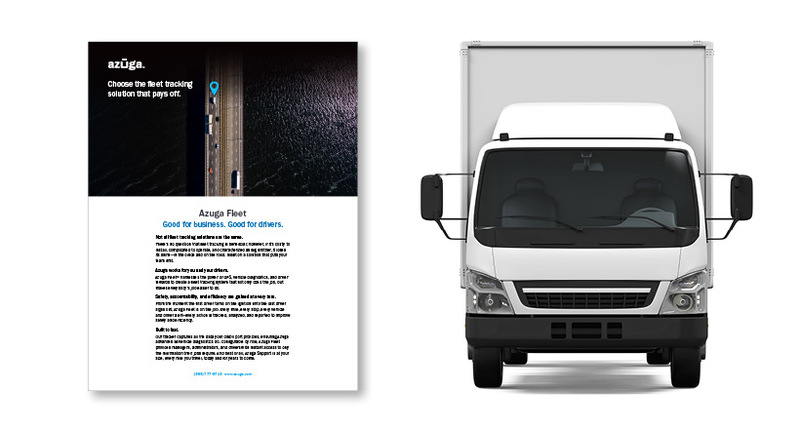 Many of our customers make great use of the location and fuel saving features of Azuga’s fleet tracking solution. Azuga Fleet Tracking includes fleet maintenance functionality. Get rid of paper and sticky notes. If you still manage fleet maintenance through paperwork and notes from drivers on idiot lights, you’re working harder than you need to. Automated alerts make it easy to stay on top of the services needed to keep vehicles healthy. Reduce the costs of repairs and replacements through better preventive maintenance. If fleet maintenance isn’t proactive and necessary services go unreported, you pay much more for emergency repairs and rental vehicles to keep operations humming. 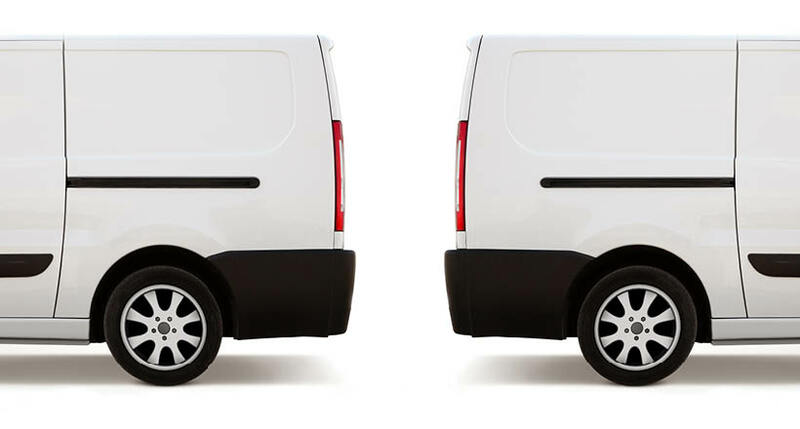 Reduce the cost of fleet maintenance with Azuga Deals. Fleet managers can take advantage of more than $100 in discounts per year on the services you are already performing. Azuga is more than fleet tracking. It’s a system that can improve how you manage your whole fleet operation. We’re constantly working on new ways to leverage fleet tracking. We’ll keep adding features like Azuga Deals to help our customers save money and operate better. Get started with Azuga Fleet Maintenance and Azuga Deals today! Download the Azuga Deals datasheet, contact us or call us at 1-888-790-0715.